Dining at Mousse au Chocolate in City Walk 2 on a Monday morning was a lovely experience full of classic, flavorful dishes and beautiful ambiance. 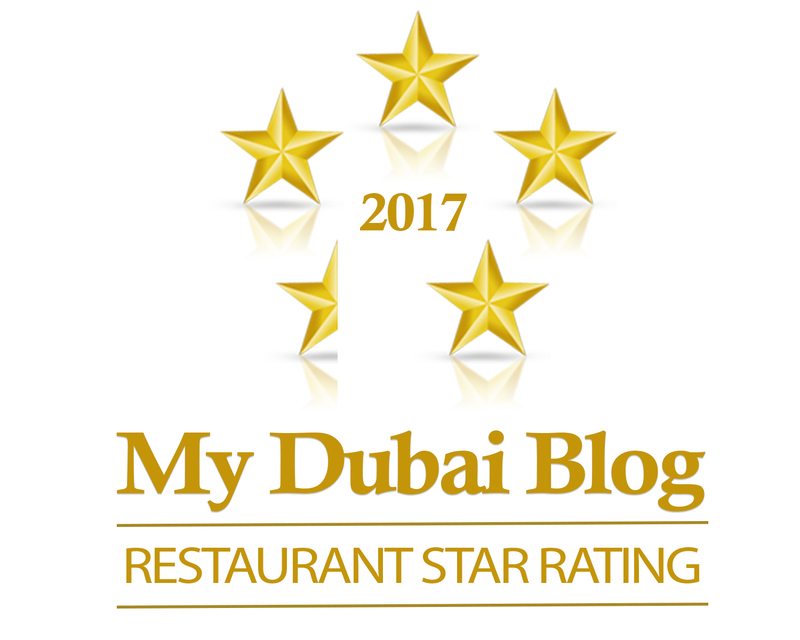 The restaurant's design is reminiscent of a classic French cafe with Arabian taste in mind. The menu features all of the classic breakfast must-haves, which are available all day. I personally recommend the croque monsieur. A limited lunch menu features items perfect for a sit-in lunch or a quick take-away option. 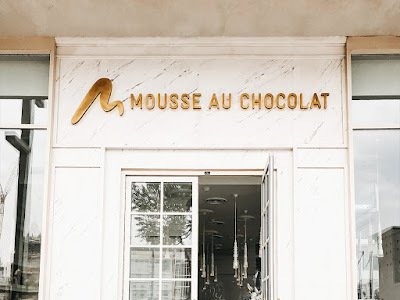 I was delighted to see a stunning variety of mousse options, all with yummy topping options. I recommend the lotus mousse with caramel sauce.